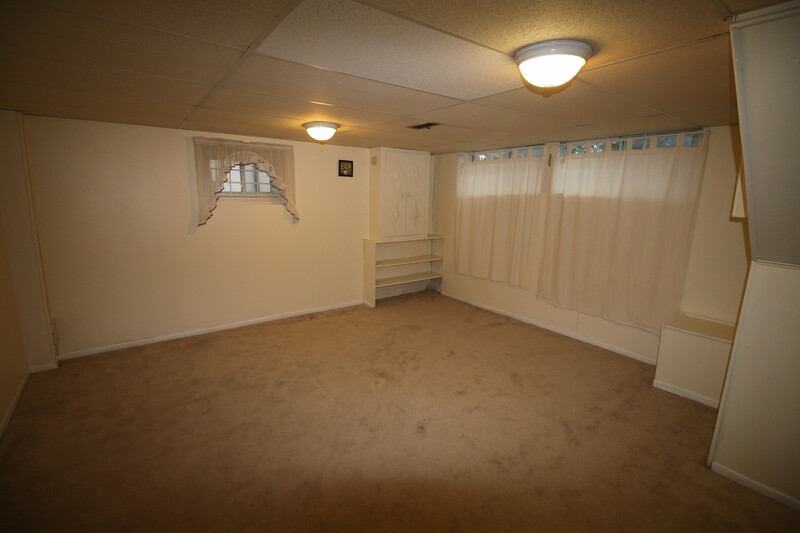 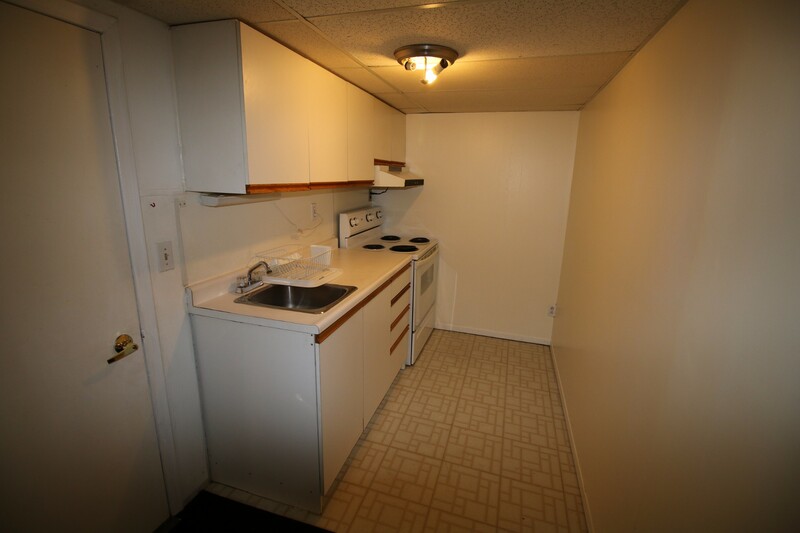 This 700 square foot property is a professionally managed 1 bedroom that is bright, spacious and clean. 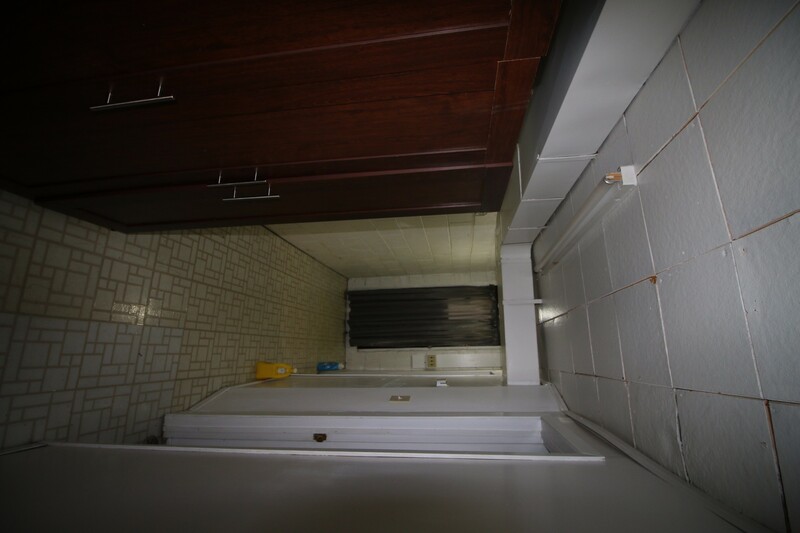 This basement apartment has 1 bathroom and is conveniently located near Ellesmere and McCowan Rd in the Bendale district. 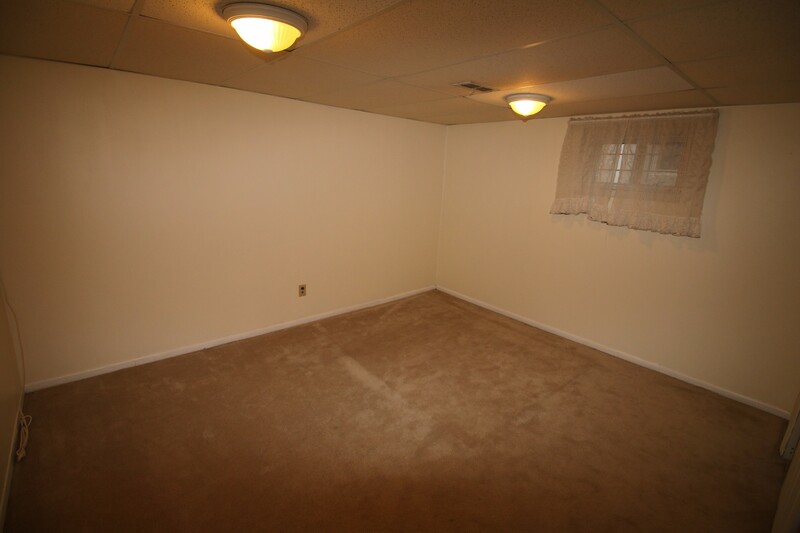 – Large clean living room with clean carpets. 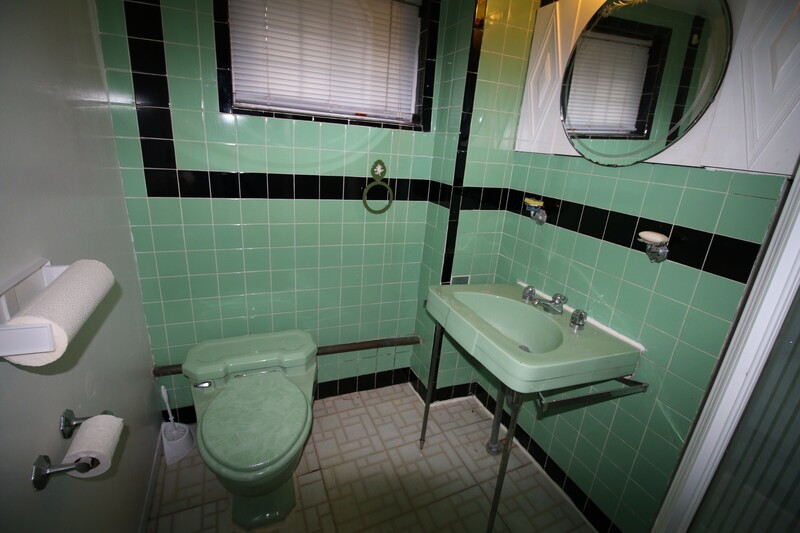 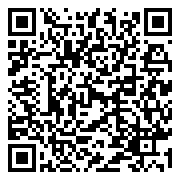 – Bathroom is clean and well maintained.